Later this morning Mayor Gavin will give an update on his so-called Home 15/5 initiative. Launched in 2005, the plan is a purported effort to create 15,000 units of new housing by 2010 -- more than a third of those "affordable" -- in addition to beefing up the Planning and Building departments. Gav's only got two more years, and things aren't looking so hot as far as on-time progress at Trinity Plaza, Rincon Hill and Transbay Terminal are concerned -- the three developments the mayor pointed to in '05 as the city's best housing efforts. Home 15/5 has enjoyed nary a mention from Newsom's office over the last three years. But now with Prop. 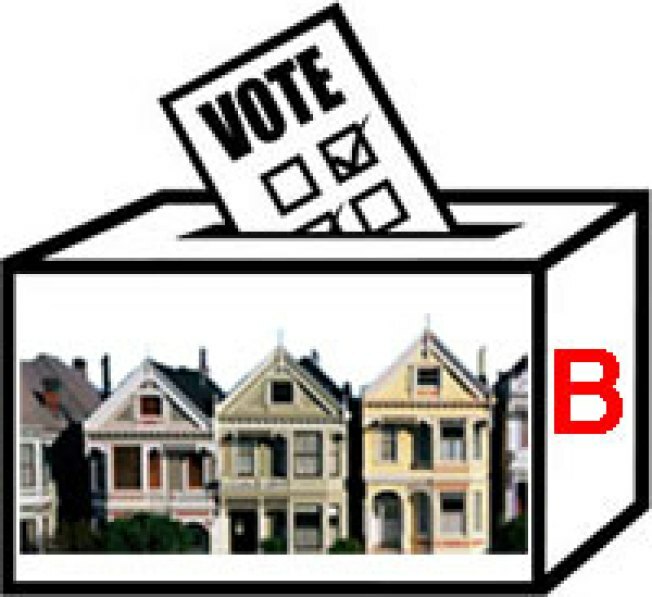 B on the ballot -- set to funnel $30 mill in property taxes each year to affordable housing measures -- Gavin's got some PR clean-up to do. The mayor calls Prop. B "ballot-box budgeting at its worst" and warns of an (even more) unbalanced city budget and further cuts to social services. He'll be in Mission Bay, 11:45 a.m. (or rather, now) likely touting some of the city's recent housing "victories" (e.g. yesterday's passage of the Rincon Hill Development plan and a 35% affordable housing measure for Bayview -- and glossing over that whole "by 2010" thing.